Many of us scrimp and save and work like heck to own a property. Once we’ve done so it’s usually not just our most valuable asset, but keeps rising in value, and we want it to benefit those closest to us. If you can relate to that – and we wager you probably can – and you have a mortgage, there is one kind of insurance you really need. 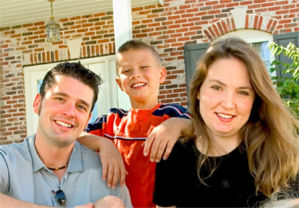 It is mortgage life insurance, often called Mortgage Protection. It pays out if you die before you’ve paid off your mortgage. And what a tragedy if those you love don’t in the end benefit from your efforts and forethought! But, as with everything else in life – especially when money is involved – you have to make the right choice. This might sound obvious but, for example, if you've got a 10-year mortgage for £200,000 it needs to cover this. Decreasing term life insurance, the most popular, ensures your dependants get enough to pay off your mortgage. Level term life insurance. This pays out a set lump sum if you die within a fixed term and this works well if you have an interest-only mortgage. Decreasing term is the cheaper of the two. Over time your mortgage debt goes down, and the pay-out on death also goes down in the same way, leaving your dependants with the money to pay the rest of the mortgage. Level term cover, which tends to be more expensive, pays out a set lump sum during the mortgage term. You are no doubt aware of the PPI scandal, where so many people were sold insurance they didn’t need. In fact a great many ended up paying their mortgage life insurance twice without realising it. This can happen if, although you don’t have a mortgage insurance policy, you have already bought something that does the same job. You may already have level term life insurance covering you against the worst. 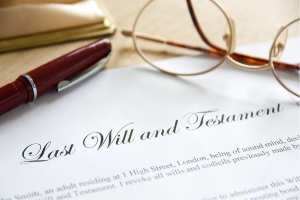 A level term policy pays a lump sum – say £400,000 - if you die within a set term, say 20 years. That £400,000 could not only to go to your dependants but also pay off the mortgage. 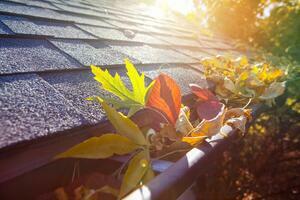 Decreasing term cover mortgage insurance usually costs less than level term insurance. Nevertheless, you should compare rates. Sometimes you’re better off with level term as you get more cover. Don’t buy something you don’t need. If you’re single with no dependants there’s no need to get this policy. But if you do have a spouse, partner, children or anyone you support and they would find it hard to pay the mortgage - this is a very cheap way to deal with that. 4. When Can You Save By Switching? As with many things in life, it depends. On your age, your health, when you took out the policy, and from whom you bought it. And often low rates can deceive: firms give you a very good rate for the first year then jack it up afterwards. For that reason it can indeed pay to shop around. 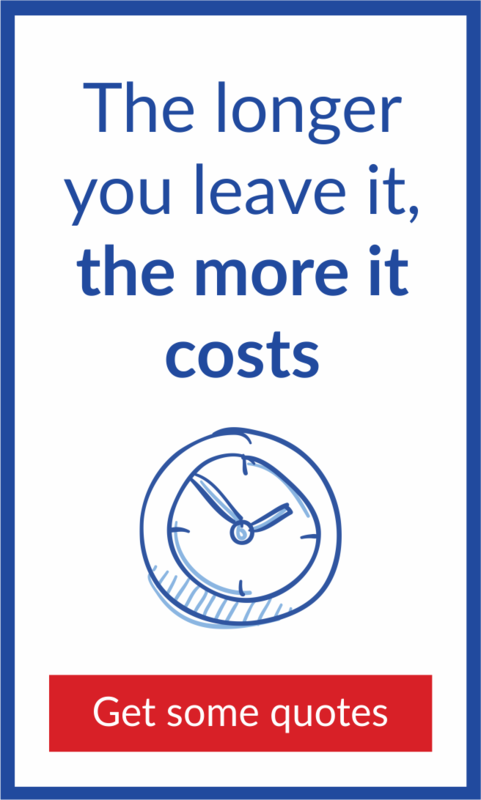 If you get a new quote at a better rate, and the cover is the same, just arrange the new cover and cancel your existing policy the minute the new one takes effect. Beware though: if you're much older, or have had health problems since you got the policy, you’re unlikely to save anything. If you have had health problems, don’t conceal them. 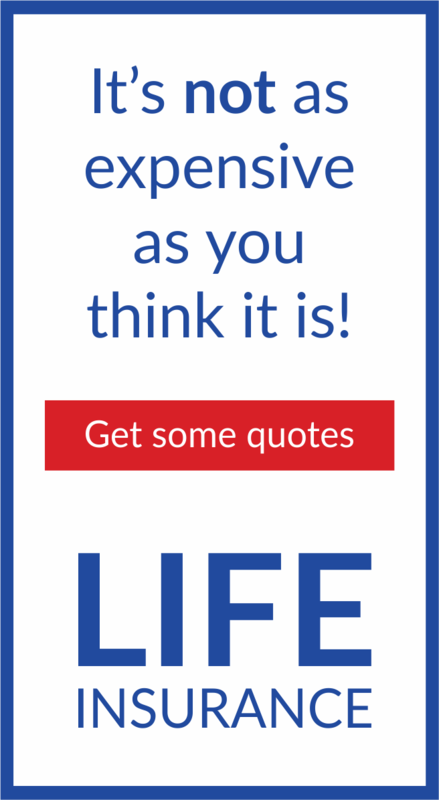 But if, for instance, you've stopped smoking, it may well pay to get a quote. When you buy mortgage term cover you get two premium options: guaranteed or reviewable. If your premiums are guaranteed, your insurer cannot change the price, so you always know what you'll be paying throughout the life of the policy. Reviewable premiums may seem more appealing as they cost less at first, but your insurer can jack the costs up later. So your good deal may not be so good down the line. This is pretty obvious. Besides your age and state of health the price of your life insurance will go up if you work in a hazardous environment or smoke regularly. Disclose all pre-existing medical conditions and lifestyle information so your insurer can properly assess the risks. Under no circumstances keep any secrets. Such details have a major impact on pricing. If you do not, your insurer may use “non-disclosure” of key information as a reason to deny and refuse a settlement payment in the event of a claim. Discount brokers will not request your medical history details before directing you to the selected insurer’s nline questionnaire. Advisory brokers on the other hand usually ask for detailed answers to compile your personal medical profile before contacting a suitable insurer. Important note: This information is for general purposes only, does not constitute legal, financial or professional advice and should not be relied on or treated as a substitute for specific advice relevant to particular circumstances. There are two kinds of mortgage insurance, decreasing term and level term. Make sure you aren't already paying for mortgage life insurance. There isn't always a need for life insurance. Sometimes you can save by switching providers. If your premiums are guaranteed, your insurer cannot change the premium.